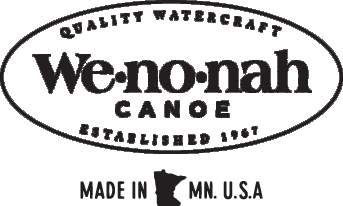 Wenonah Canoe :: Wee Lassie - 10'6"
Sports & Leisure / Wee Lassie - 10'6"
Our shorter, lighter Wee Lassie 10'6" draws from the easy paddling and enjoyable design of our original. Ideal fro tranquil paddles on the lakes and gentle rivers, this compact and lightweight Adirondack-style solo will deliver years of enjoyment. Weighing only 16lbs, this is out lightest canoe. But rest assured its Kevlar construction is robust and reliable for real life use. We outfitted it with a floor mounted seat and integrated seatback to maximize comfort and minimize weight. Paddled with a single or double blade, the Wee Lassie 10'6" is sure to please. May not be the actual lines of the Wee Lassie - 10'6"
Actual colors may vary due to display differences. May not be the Wee Lassie - 10'6". Shown with optional black aluminum trim. 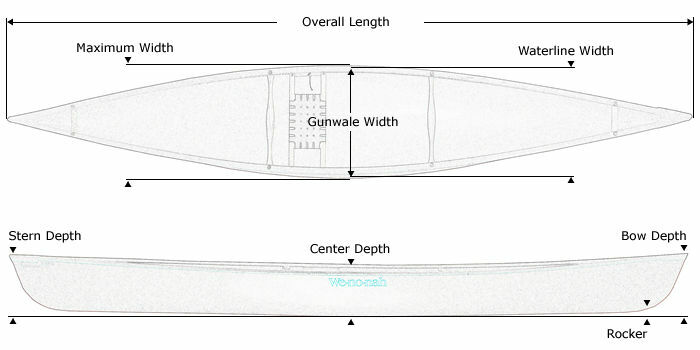 Kevlar® Ultra-light canoe shown with Standard Options, may not be the Wee Lassie - 10'6".